Faced with a deadly Daedric threat, Morrowind is on the verge of destruction. 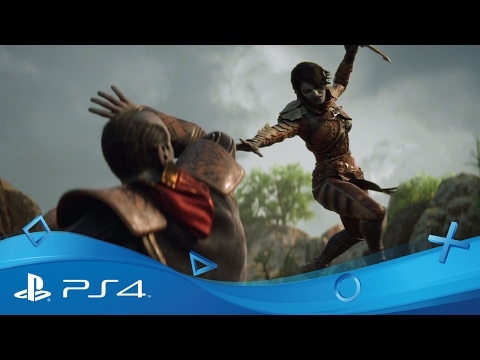 Experience a brand new chapter of the award-winning online RPG The Elder Scrolls Online. Return to the legendary island of Vvardenfell - the same iconic environment featured in Bethesda Game Studios’ genre-defining open world RPG, The Elder Scrolls III: Morrowind. Built upon the same geographical footprint of its forerunner – including all key locations from the classic game – this huge region is free to explore for new players and The Elder Scrolls Online veterans alike, featuring over 30 hours of additional mainline story quests, a new Trial and a new PvP mode where three teams of four go head to head. 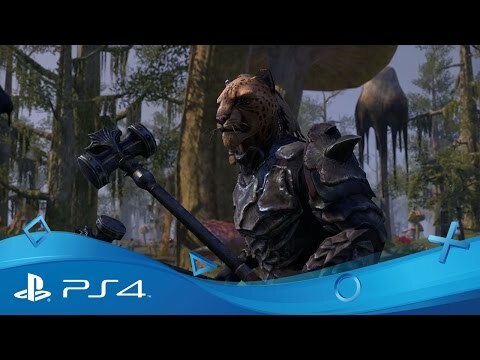 Set 700 years before the events of The Elder Scrolls III: Morrowind, this latest chapter in The Elder Scrolls Online invites you to save a fledgling Vivec City from the threat of a cataclysmic meteor strike by helping an ailing demigod regain his lost power. Introducing an additional class, you can now master powerful nature-based magic as a 'Warden' and fight alongside a devastating new combat ally: the War Bear. Reports of mysterious shadow assassins draw you into Sotha Sil’s Clockwork City in the new DLC game pack for The Elder Scrolls Online. Uncover the secrets of this strange new zone and earn unique armour sets, character customisation items, crafting motifs and more. 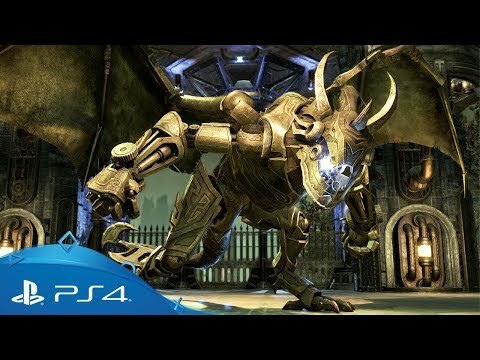 Investigate rumours of a new Daedric threat and traverse an impressive new location packed with unforgettable architecture, strange creatures and powerful hybrid monsters. Available now from the in-game store. Fallout 4 on PS4. Get the latest from the official source of all things PlayStation.